One of our passions is to equip and train leaders to thrive in their roles. We offer two free training opportunities through our equipping calls to do just that: The Monthly Network Call and Discipleship Dialogue. If you would like to be reminded when these calls happen or receive the recordings after the calls subscribe to our newsletter and mark you interests at ‘Multiplication/Planting’ and ‘HGC Events’. 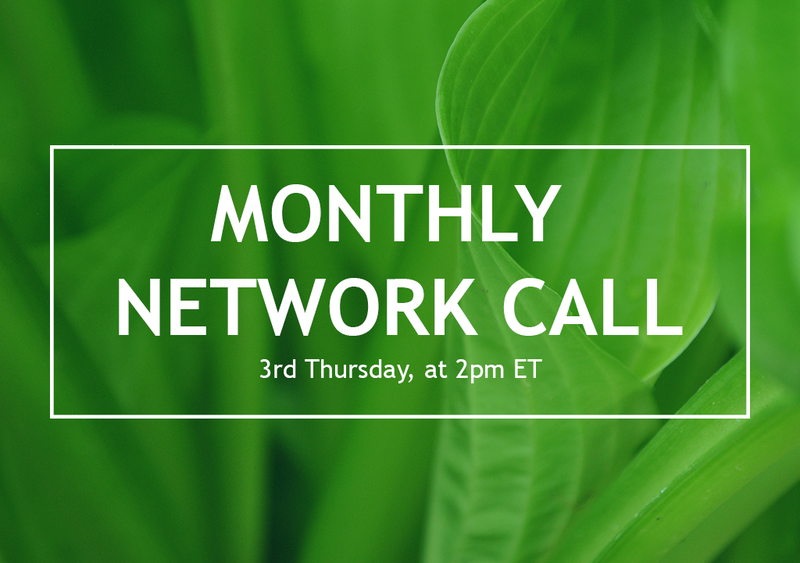 The HGC Monthly Network Call is open to everyone. Held on the Third Thursday of Every Month, this informal hour with a thought leader in the church provides sixty minutes of training with some Q & A throughout the call. Each call provides both inspiration and training with the ongoing hope of equipping pastors for multiplication. There is no need to register and there is no cost to participate. Discipleship Dialogues are small gatherings in a Zoom window intended to include dozens of pastors in a conversation. Discipleship Dialogues are designed to spark an ongoing conversation about the why and how to’s of making biblical disciples. It is our firm belief that macro church multiplication will not happen on a widespread consistent level until discipleship is happening in both effective and exponential ways in the local church. 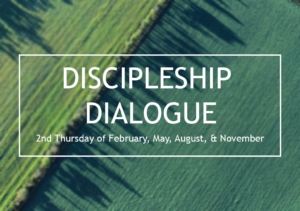 Discipleship Dialogues will happen on a quarterly basis on the Second Thursday of February, May, August, and November at 1 pm Eastern using the Zoom.us technology. We will leverage a number of presenters on a variety of discipleship topics intended to resources church leaders. There is no need to register and there is no cost to participate! We offer a variety of free resources for leaders!